Termites are one of the scariest pests we come in contact with and for good reason. They can eat their way into your home if the right conditions exist. In fact, it’s usually easier than you think! Every year, termites are the cause of $5 billion in home property damages. This figure alone can make a homeowner realize how important termite protection can be for their own property. However, before you go out and try a DIY termite spray, let us go over why you should leave treating termites to the professionals! Although trying to eliminate or prevent termites yourself can sound like a great way to save some money, in reality, you will likely spend more in the long run. Termites are not your run-of-the-mill pest, they are serious and require professional treatment. Less Effective – Each termite species requires specific treatment methods for control and prevention. 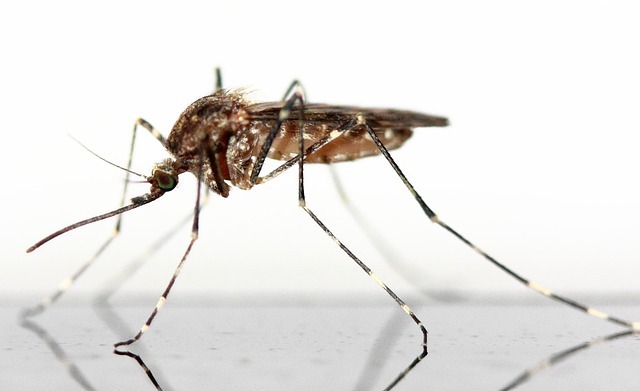 The trained professionals at Superior Spray Service know how to correctly identify and treat the species that is threatening your home or business. More Expensive – Finding the right DIY solution for termites can take more than one attempt, multiplying your costs with each failed try. In fact, many DIY’ers end up calling a professional after failing themselves. Therefore, you not only lose money but time in the process. This allows the termites an opportunity to cause more costly damage. Dangerous – When attempting a DIY project that involves chemicals you need to use extreme caution, especially if you have small children or animals. Applying treatments incorrectly can cause dangerous issues. When you leave treating termites to the professionals, they are trained in the proper methods and equipment to use. Termite spray or repellant is a topical application used to treat visible termites. 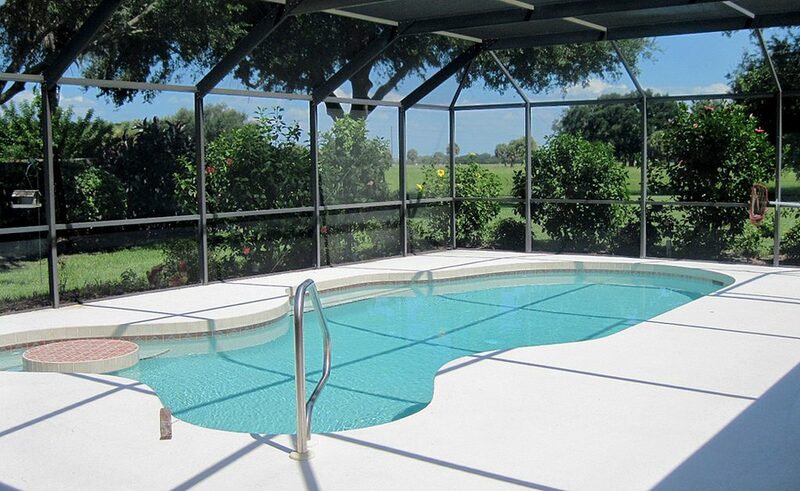 It does not treat the termites inside your structure and it will not cure an infestation. If you are using a DIY termite solution to prevent termites and happen to miss even the tiniest spot, termites will find it and take advantage of their new entry point. In contrast, a professional termite treatment penetrates the structure and soil around the property, preventing or killing ALL termites. Termites are hungry, hungry insects; feeding night and day, 24/7, 365! 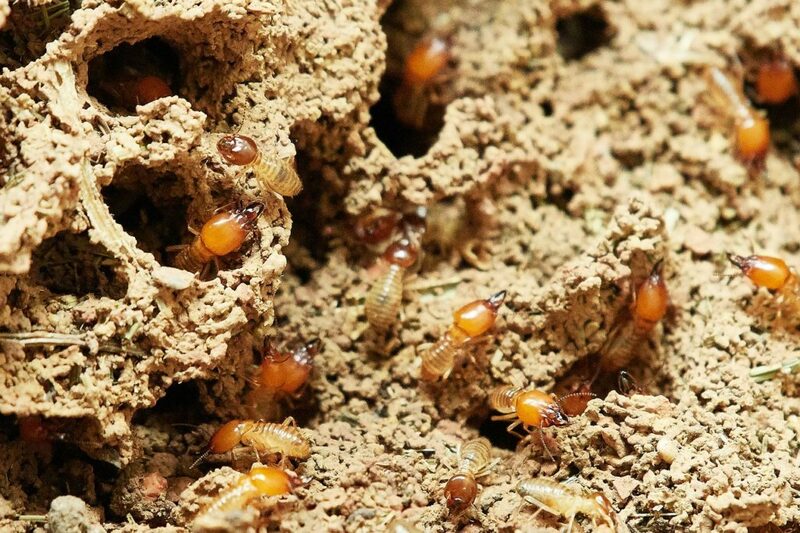 An established subterranean termite colony can have a million workers eating over 100 pounds of wood every year. Sadly, most termite activity goes undetected behind your walls until costly damage has occurred. That’s why it is important to have a termite prevention plan in place that is backed by a warranty that reimburses you for damages, should any occur. Of course, if you already have a termite problem it will need to be treated before enacting a preventative plan for the future. A licensed and certified termite inspector knows how to spot the signs of termites. 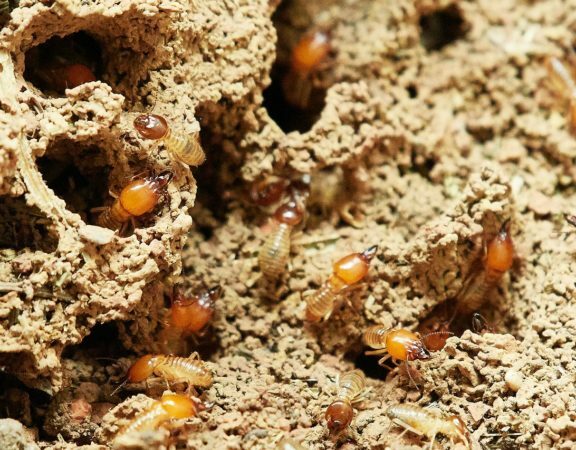 While this sounds obvious, spotting termite activity can be difficult for the untrained eye. Once correctly identified, the proper treatment method needs to be determined. Our termite specialists will know exactly which termite treatment to use on your type of termite. 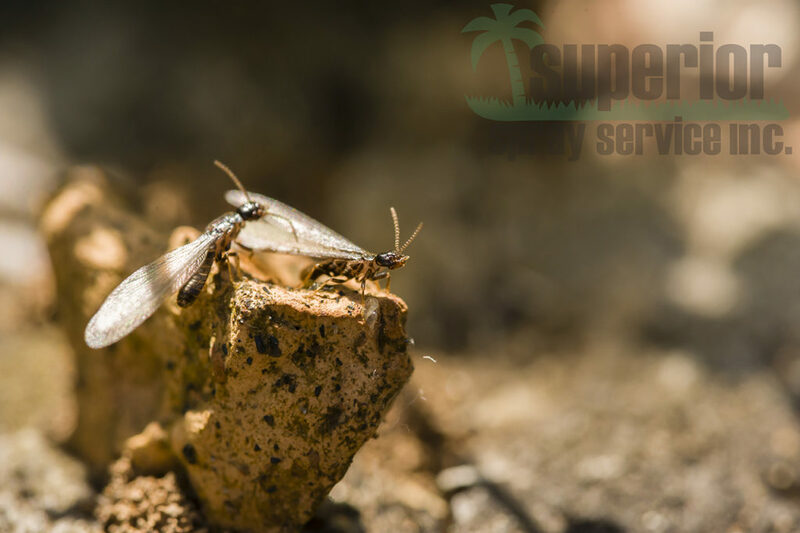 Superior Spray Service offers various methods of termite control which can be discussed during a consultation. Of course, all of our termite treatments begin with a FREE inspection. Schedule yours today.